Are you currently having problems with AC or furnace? And you are looking for a company that has AC and Furnace Services Spring Texas that can help you? 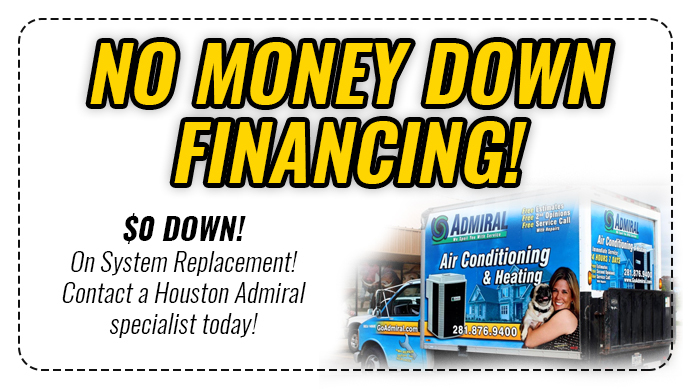 Brought to you by Houston Admiral, in this blog, we are going to highlight the AC and furnace services that you need. And why we have the best technicians that can help you. 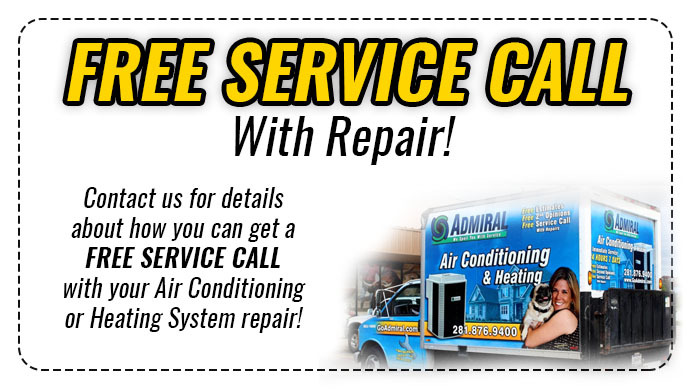 Here at Houston Admiral, we offer many AC services to ensure that your AC systems are always working. In Houston, it is hot about 9 months out of the year and we do not want you sweating it out because your AC units are not working properly. As you can see, we can ensure that your AC units are always working. We will be there to ensure your AC is always maintained and if we find problems. And we can fix the problems quickly. We also offer a wide variety of furnace services. To ensure that there is never a cold winter night that goes by where you are cold in your home. Even though it does not get cold for many months in Texas, it is still important to have a furnace that works. Because the last thing you want is to experience a 40-degree night with no heater working. At Houston Admiral, we are the professionals that can ensure your furnace is always working when you need it most. Here at Houston Admiral, we have the best technicians that can help you. We have been in business for years, which means our team has the knowledge and skills that you need to repair any problem. 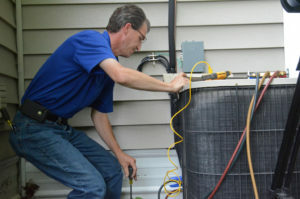 Are you worried about needing emergency AC repair? Perhaps you are worried your furnace will stop working during the weekend. Well, at Houston Admiral we will be there for you. We are open 7 days a week, 24 hours because we understand that emergencies can happen at any time. We truly have the best technicians that can service any problem you may have. See for yourself and give us a call at 281-876-9400 to schedule your appointment.